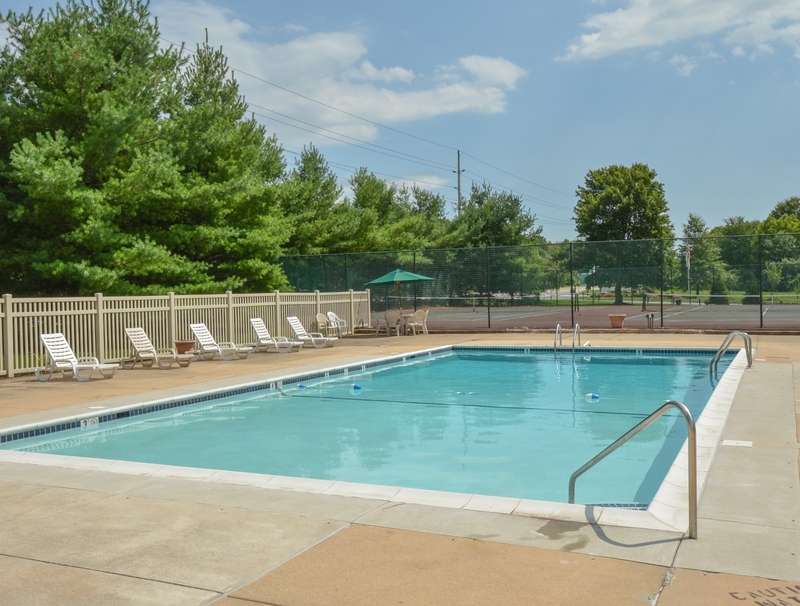 Because we know what it's like to work in downtown Wilmington or Center City Philadelphia or to study at the University of Delaware, we've brought together a tailored collection of exciting neighborhood features and benefits. 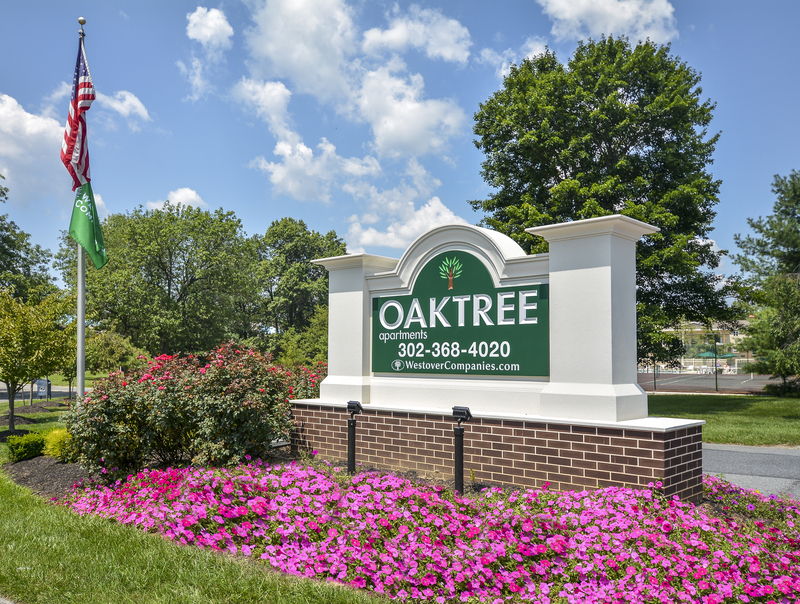 As a resident of any one of our Newark, DE apartments for rent at Oaktree Apartments, you'll gain access to the highly experienced 24-hour emergency maintenance and property management you've been looking for all along. 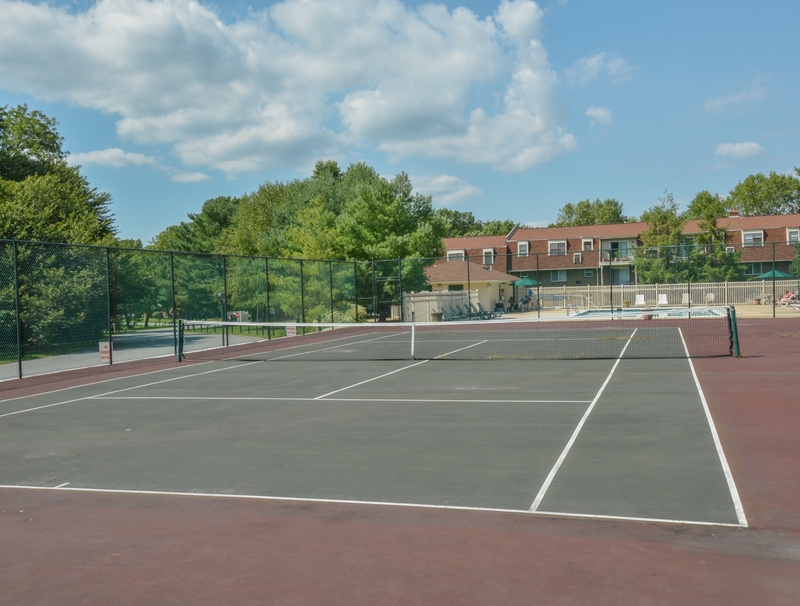 Whether it's working up a sweat in our accessible fitness center, relaxing in our sparkling neighborhood pool, or meeting up with friends for a game on our tennis courts, you'll always feel right at home when you live at Oaktree Apartments. 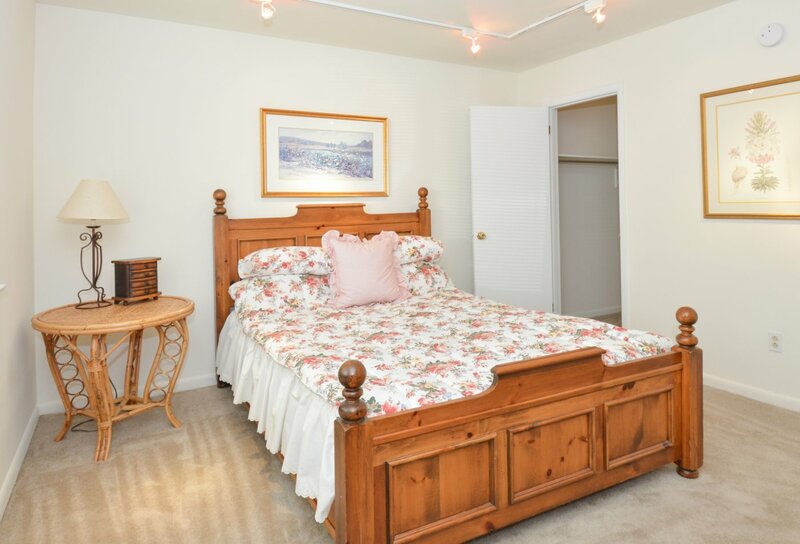 Once you've explored each of our available studio, one, and two bedroom floor plans, stop by today to set up a detailed tour!